Solve a series of ghastly murders in San Francisco in this thrilling page-turner. Investigate this unique blend of seek-and-find and puzzle games combined with a tale from America's top storyteller, James Patterson. In this thrilling page-turner, take on the roles of a homicide detective, a medical examiner and an ace crime reporter to solve a series of ghastly murders in San Francisco. 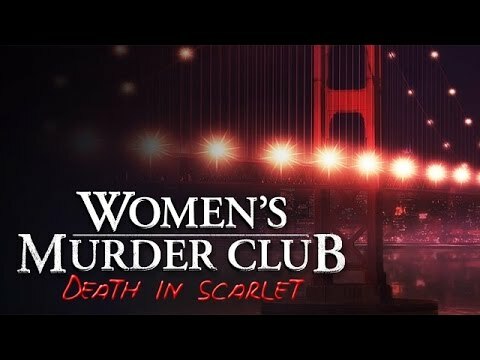 Featuring nine investigations, brain-bending puzzles and a spine tingling storyline, Women's Murder Club: Death in Scarlet will have you racing to the finish.